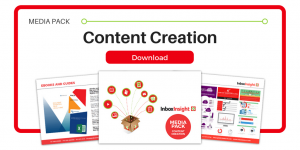 Inbox Insight / Content Marketing / Does Content have a ‘Sell by Date’? Does Content have a ‘Sell by Date’? As the saying goes in marketing ‘Content is King’ but producing new content from scratch on a regular basis can be time and labour intensive. If you’ve got a back-catalogue of content it’s easy to think that even the best pieces of content have given all they can give, but your content doesn’t have to be new to be effective. In fact rather than being ready for the reject pile, this content could be brimming with potential just waiting to be unlocked. In the words of Salma Jafri writing for Search Engine Watch – it’s time to ‘Create less, [and] promote more’. So, if you’ve got perfectly good content sitting in your archive, then now could be a great opportunity to re-use it and help it keep on selling. A content audit is a good way to assess the best candidates for repurposing and see whether there are any content gaps or overloaded areas. You need to look for content which is ‘evergreen’, and this simply means it will stand the test of time and stay relevant. Take a look for subject areas where there’s room for development and cherry pick the best content to use. Your most substantial and high quality pieces for example eBooks and whitepapers, will provide the best options. Some content will naturally expire – so don’t force it. Content which contains information which is outdated, for example a guide to content marketing trends for 2012 wouldn’t add much value in 2017. You want the end result to be as high quality as possible so think carefully about what content you want to repurpose; you want pieces that will add value and attract potential customers! The turkey analogy is a popular one for thinking about repurposing content. One of the best things about roast turkey is the opportunity for leftovers. Imagination is required to turn the turkey into new dishes which are all great in their own right (in fact these meals can often be better than the original). Take a look at your content – do you have eBooks where a chapter could be used to create a handy guide? A blog which could be made into an infographic? A whitepaper that could be transformed into a webinar? Or even an interview into a blog post? There’s so much you can do to breathe new life into your content and maximise its impact that once you start looking, you’ll find multiple ways to re-use existing pieces. Get more from your research – don’t let all that time and effort you spent on the original piece of content go to waste when it can be easily be repackaged into something new. Reach out to new audiences – an infographic may catch the eye of someone who might not have time to read a whitepaper, opening up new avenues for you to pursue. 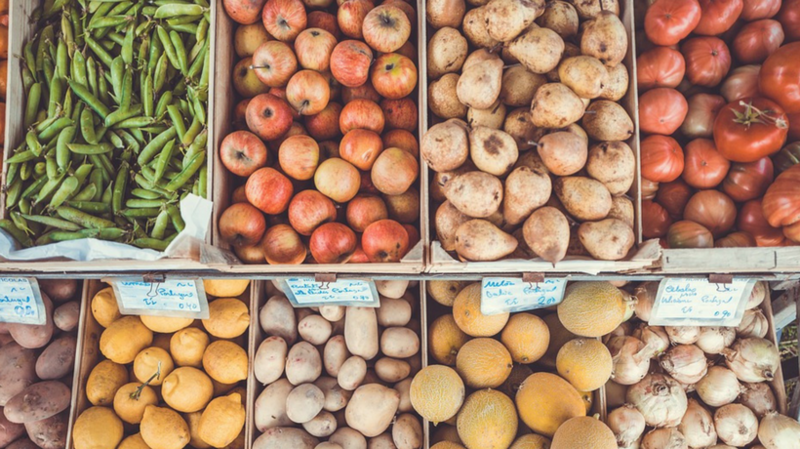 Diversify your offering – repurposing content in this way helps you to keep your message consistent, whilst also utilising a range of mediums to keep people interested. You should also remember that just because content is old to you, that doesn’t mean it’s old to your potential customers. If your content is ‘evergreen’ don’t be afraid to launch an email marketing campaign to target a new readership, or keep sharing it through your existing marketing channels – especially if your reach has continued to grow. So, what are you waiting for? Extend the life of your content, and keep reaping the rewards for many months to come!